Congratulations to all BeCommerce Awards winners! 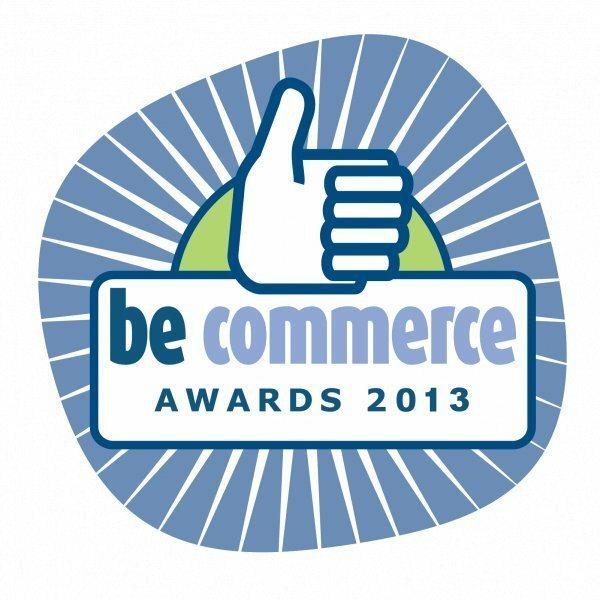 As in previous years, the BeCommerce Awards were awarded yesterday. Combell, which is a brand new BeCommerce Business Partner, was also present. The BeCommerce Overall Award was won by Zalando.be. Among the public’s choice prizes are some Combell customers such as Mols.be (developed by Intracto) and Vente-Exclusive.com. The awards were awarded based on over 50,000 online votes and after deliberation by a jury of experts. We would like to warmly congratulate all winners, especially those who are customers of Combell.